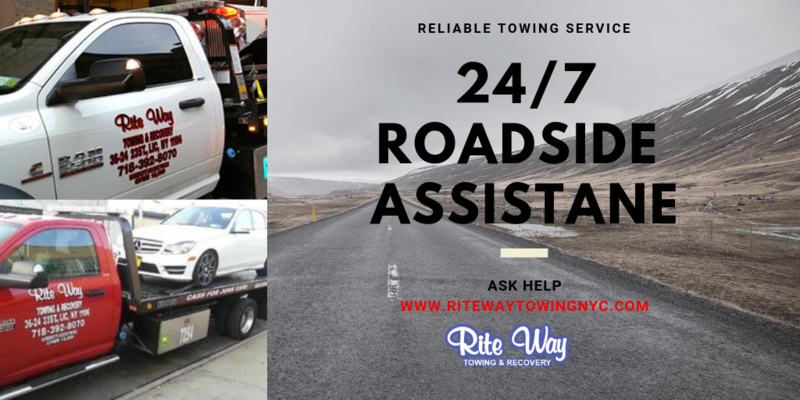 Tow truck drivers have to be extra careful on the roads and highways because they’re often responding to situations where vehicles are stuck and people (and their vehicles) could easily get hit by oncoming traffic. What are some tips tow truck drivers can use to stay safe on the road? First, bright colors help their truck and themselves be seen. Tow truck drivers shouldn’t wear all black at night because they’ll blend in with the darkness. Instead, the brighter the colors they wear, the safer they’ll be. Also, if their truck is painted with reflective paint and signage, that helps, too. 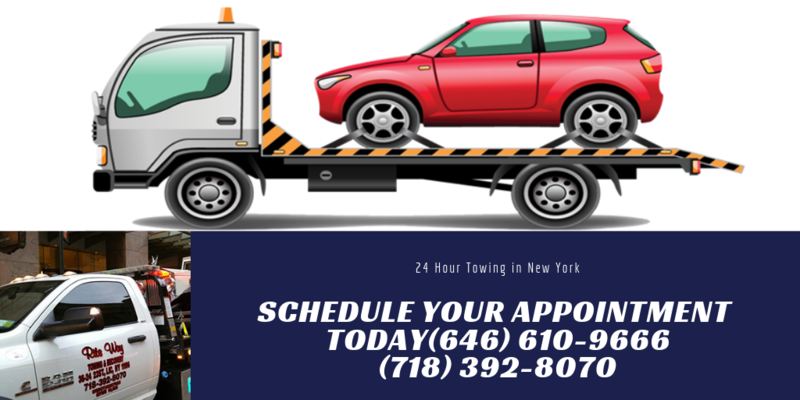 Basically, tow truck drivers and their vehicles are like kids’ school buses– they should be easily seen by all in their vicinity. Did you know the Federal Highway Administration requires tow truck drivers working on or near federal highways to wear a green, orange or yellow fluorescent safety vest? Besides bright-colored vests, they should also wear similarly reflective helmets. Though not mandatory, good gloves that grip easily can help tow truckers stay safe when working with tools, ropes, various vehicles and their parts. When “on the scene” of an area where towing needs to be done, the driver obviously should have their emergency lights on. Meanwhile, they need to look all around them to make sure they’re clear of people and objects for the time when they want to back-up and hook up a vehicle to be towed. Since drivers are licensed to haul a certain weight of cargo, if the job is “too big” for them, they need to rely on another truck and driver to handle the job rather than attempting it themselves. Tow truck drivers need to pay close attention to their cables, winches, splices and connectors, to ensure everything is in proper working order at all times, for safety’s sake. 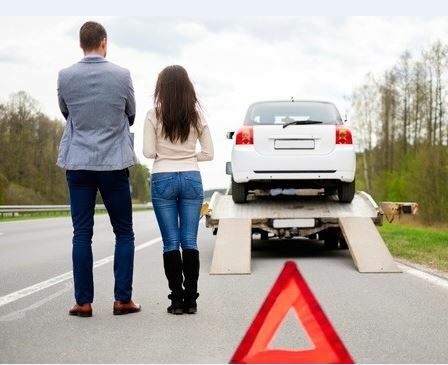 Disabled vehicles that end up on the back of tow trucks– on their beds– need to be tied down and their wheels should be chocked and blocked so the vehicle won’t go anywhere.